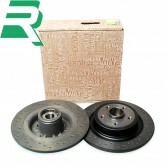 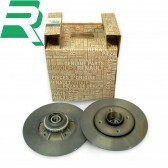 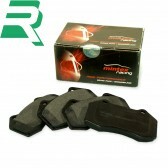 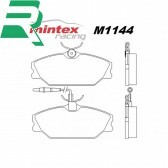 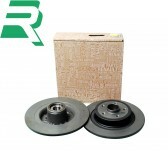 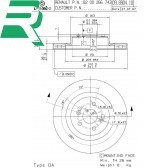 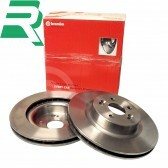 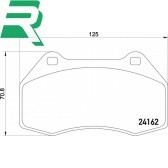 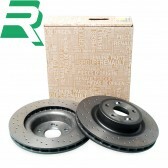 The best quality OEM road specification replacement discs and pads available at great prices from Brembo and Mintex. 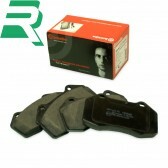 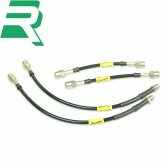 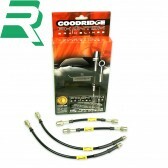 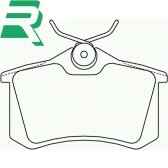 Top quality Track pads from the biggest names in brakes including the popular Ferodo Racing DS2500 & Brembo Max range. 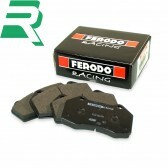 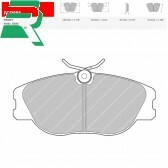 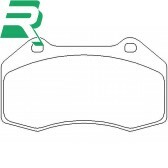 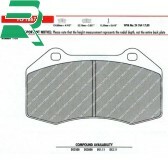 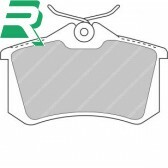 Competition spec race pads from Ferodo Racing including the fantastic DS1.11, currently used in the Clio Cup race cars.